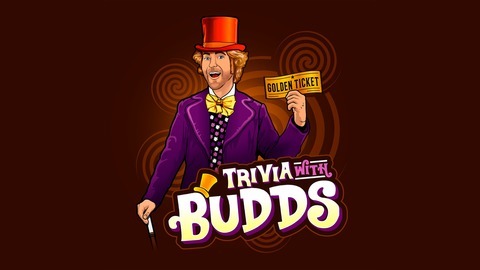 Trivia With Budds is a daily pop culture trivia show hosted by comedian and TV producer Ryan Budds. Play along with a variety of subjects and see if you could hold your own against comedians, actors, musicians, producers, artists, and Budds himself! 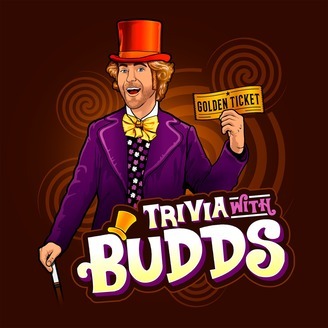 Trivia With Budds is playable live at a handful of weekly LA locations. Check out http://TriviaWithBudds.com for a full list and sample questions. Flying! I didn't do it until I was 21, but hey, now I do it all the time. This round is all about Airplane related films, from Airplane! to Flight, to Air Force One and more. Give it a try and fly the friendly trivia skies! Send me your questions and I'll read them/answer them on the show. Also send me any topics you'd like me to cover on future episodes, anytime! Cheers. 11 Trivia Questions on What's the Hidden Word? 11 Trivia Questions on What's the Theme?